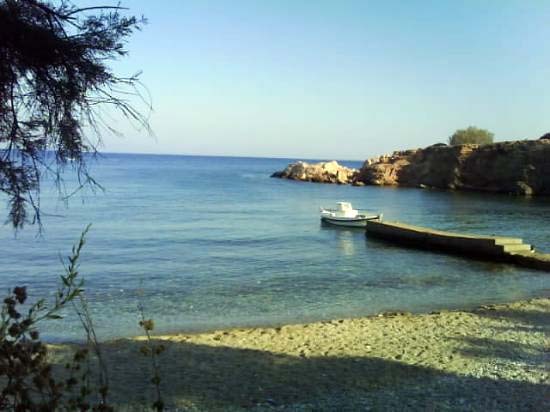 Apandima is a small beach 8km out from the village of Antiparos. A great place to snorkel and swim. Small stoned sand and sun beds for rent. 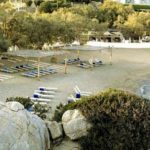 An exclusive beach restaurant and resort is located on the site, making Apantima a popular beach for young adults and adults who appreciate a certain extra and luxury. 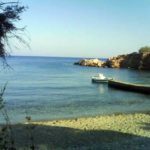 Apandima is also a stop on the route of the daily Antiparos boat trips around the island.